To any self-professed specialty-coffee professional, Colombia is an important reference point. It’s an iconic origin that helped define the world’s taste for fine washed Arabica coffees, and it was the first country to successfully launch a worldwide publicity campaign. Colombian coffee is at the core of roasters offerings the world over. The country’s legendary corps of yellow-shirt agronomists is broadly admired, as is its fast-paced innovations on highly productive disease-resistant varieties. The energy and passion of Colombian coffee growers is impossible to deny. I have been traveling to Colombia with frequency since 1997, and I returned in September 2018 for the Let’s Talk Coffee® conference. Over the 21 years I’ve been coming to Colombia, I have witnessed the country’s astounding transformation. Today, unlike the darker years of the ’80s and ’90s, you can safely travel deep into coffee territory in areas like Southern Tolima, Nariño and Cauca, all of which were previously terribly affected by Colombia’s armed conflict between the government, paramilitary forces, and leftist guerrillas. The highly anticipated and much publicized peace accords of 2016 were broadly celebrated abroad, yet they were skeptically and wearily received at home. I cannot recall any of my numerous visits to the Colombian coffeelands where the “conflict” conversation would not be front and center, many times serving as a reference point for social issues that continue to haunt Colombia’s checkered history. Amidst all the tragedy and the scars of war, Colombians remain amazingly upbeat and positive about the future. 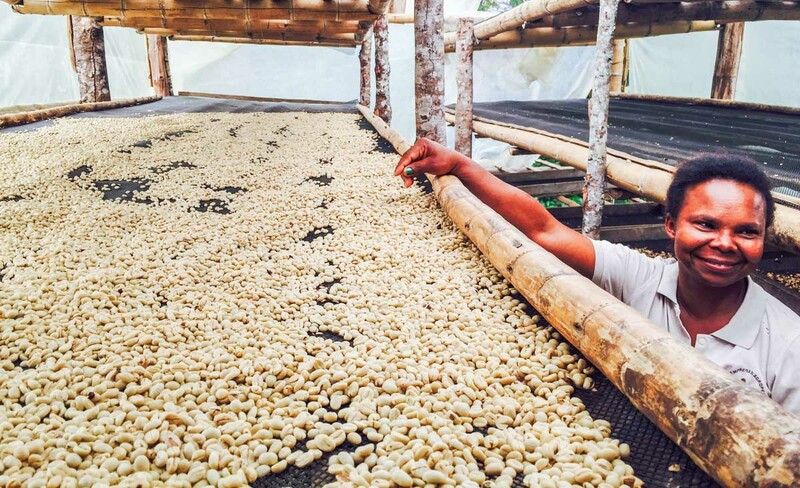 In the aforementioned areas of Tolima, Nariño, and Cauca, coffee is integral to this future. Most recent winners of coffee competitions come from these regions, and these areas also lead in gender inclusion, organic agriculture, and community programs. Breaking with directives calling for monoculture and hyper-dense sun-grown production systems, these areas, especially Cauca, showcase an integrated farm management approach. The smallholder “campesino” economy has coffee at its core, but it is not completely dependent on it. And yet, what will make coffee truly successful in Colombia for the next generation is not productivity per hectare or its famed quality or disease-resistant capabilities. It will be coffee's unique ability to become an agent of change, an engine that can advance the elusive social inclusion the country has so dearly lacked. Click here to explore our current Colombia spot offerings. On my recent visit to the country, in addition to visiting Cartagena for Let’s Talk Coffee®, I also ventured to the colonial city of Popayán in southern Colombia. Twenty minutes outside of town, sitting in the middle of what was only a few years ago an active conflict zone, lies TECNiCAFÉ, a science and technology park that is unique in the coffee industry. Formulated over the years by the visionary César Echeverry, TECNiCAFÉ is designed to reset coffee paradigms. 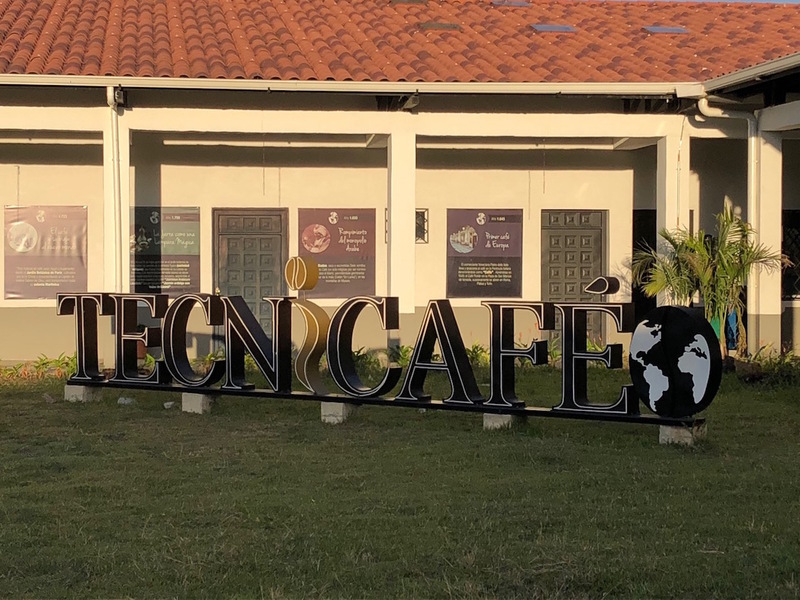 Modeled after Stanford's famed Research Park and equal parts incubator for new processing technologies, varietal garden, and training center, TECNiCAFÉ's primary goal is to develop ways for producers to regain the long-lost value of coffee production. After leaving TECNiCAFÉ, as I drove through toward Cali amidst an ocean of sugarcane fields as far as the eye could see, César's words continued to reverberate inside my head. 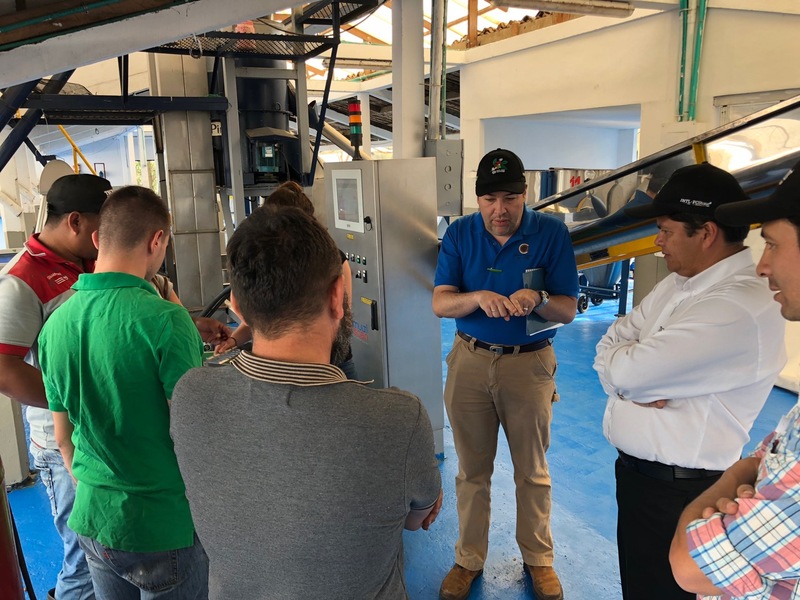 “The Peace Treaty may have been signed in Bogotá,” he told me, “but actual, long-lasting peace will be built here, in the coffee regions of Southern Colombia.” It was then that I realized that TECNiCAFÉ is far beyond just a coffee science and technology park with exotic varietals and process innovations. It is, at its core, a Peace Factory. 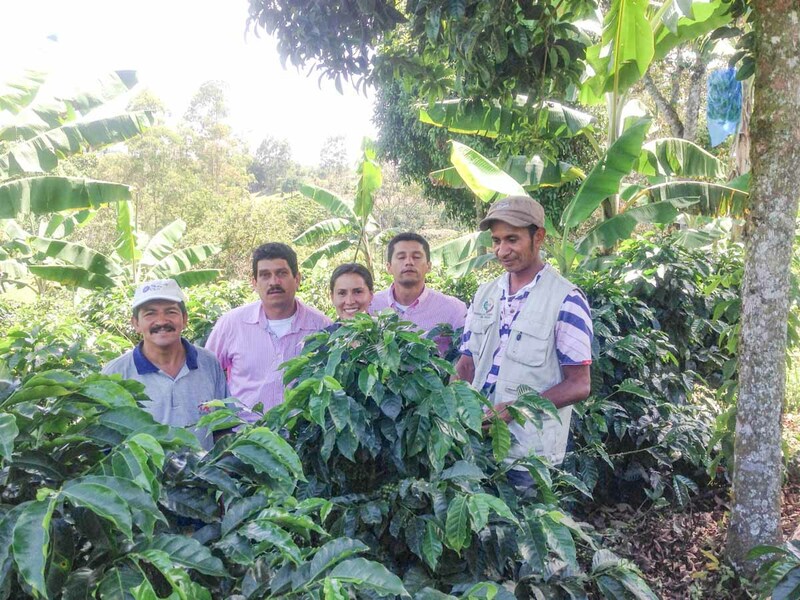 Interested in sourcing Relationship Coffee from Colombia? Get in touch via the form below!